Availability: All days of the year except from December 18th to January 6th. 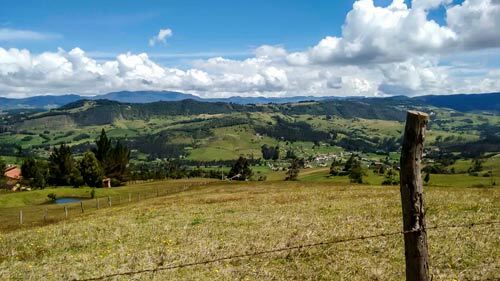 Guasca is a Colombian town and municipality in the Guavio Province, part of the Cundinamarca Department located approximately 55 km from Bogotá passing through the town of La Calera, Cundinamarca or 65 km passing through Sopó. 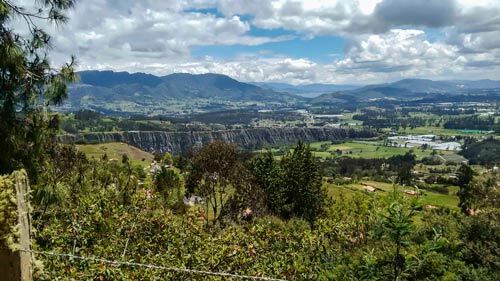 Guasca borders the municipalities Guatavita in the north, Junín in the east, in the south La Calera and Fómequeand in the west Sopó. 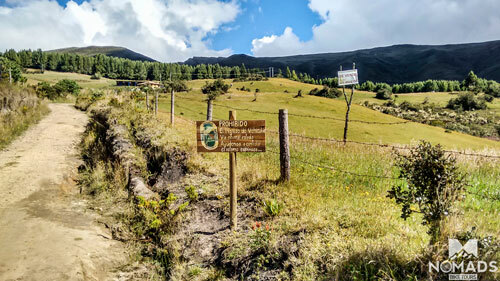 Guasca is known for ecotourism and has access to Chingaza Natural National Park. Other natural areas are Los Encenillos. 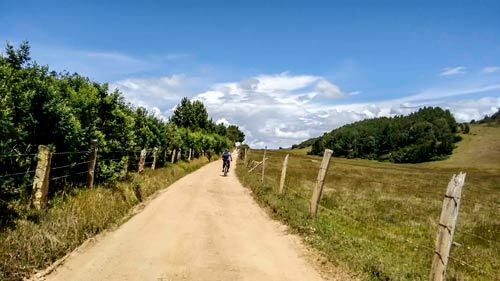 Going to Siecha lakes is a beautiful climb of 14 km from Guasca town. We will go from the valley to the forest guard house up in the mountain. 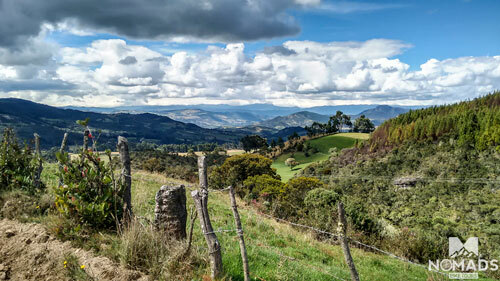 There we will finad a stunning view and pure water from the paramo. We left our bicycles there and walk 3 or 4 km to the lagoons. We will see a lot of frailejones and some fauna from the zone. These lakes are part of the legend “El Dorado” in muisca culture. 3. Telephone or skype user and availability in case you are outside Colombia. 7. Need Bike Rent? how many? 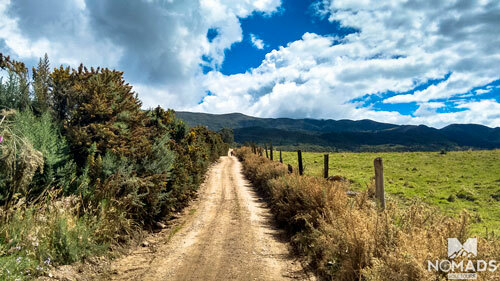 A route of 22 km departing from El Monte Teepee Hostel. 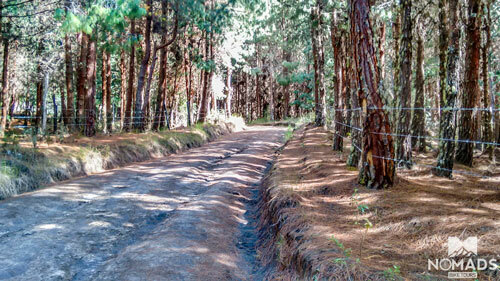 We will begin with an ascent of 700 meters to warm up our legs. Then we descent to Guasca’s valley with beautiful views. 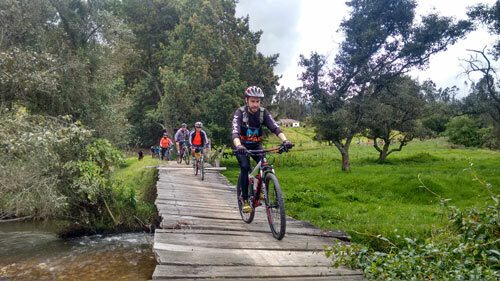 Most of the route is off road without difficult climbs or technical descents. 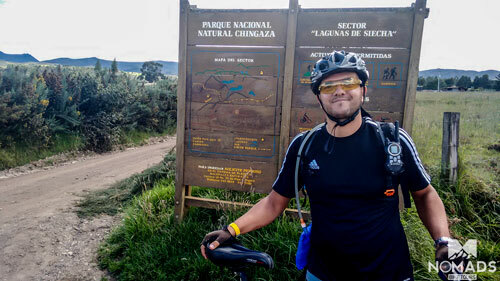 This route is recommended for people who is starting in the mtb world.